Easter Egg Trophy: We have a winner! As regular members will know, Good Friday’s Easter Egg Trophy race marks the exciting end of the Winter season, and this year the winner is… Geoff! 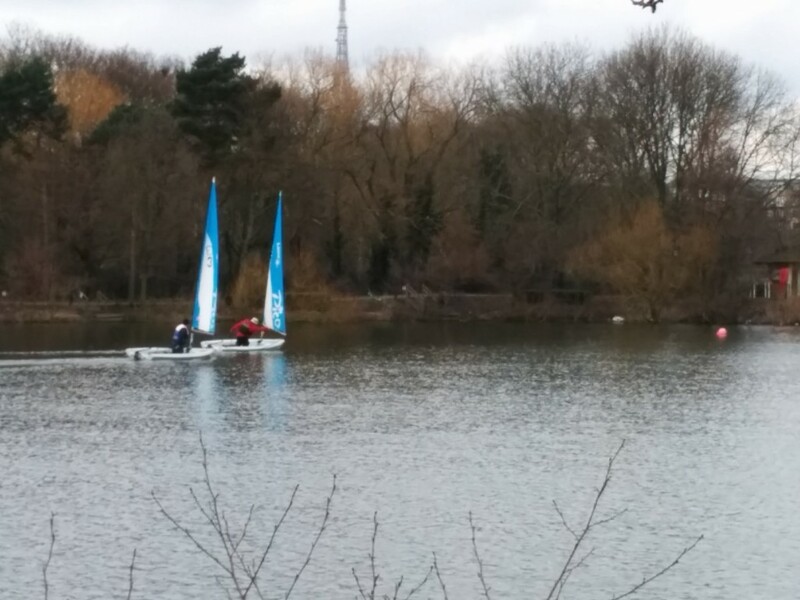 Easter Sunday is free sailing for members that wants to head down to the lake for fun or practice, but make sure you head down early (before 11:00) to avoid disappointment; wet and dry suits are now optional, but recommended. 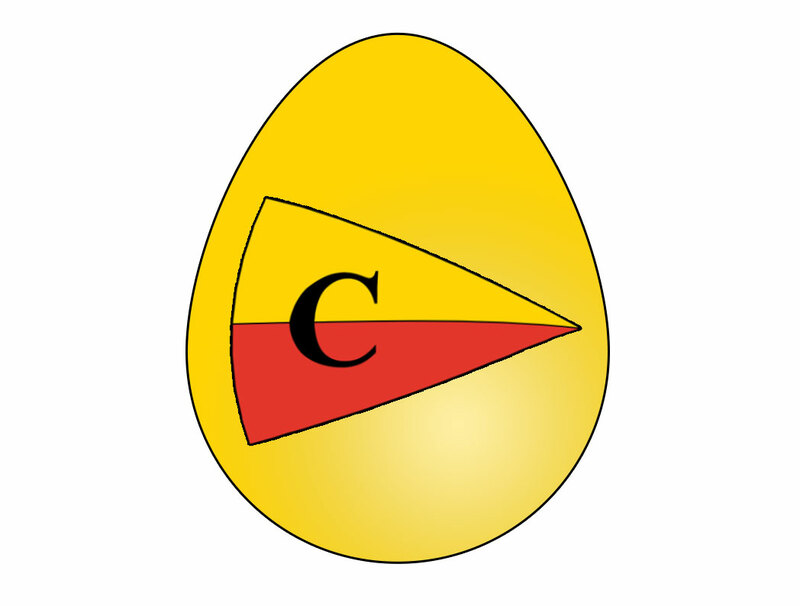 Happy Easter: look forward to seeing everyone next week for the start of the Summer season! All of the races were extremely competitive, with Ray beating Josh by less than a boat length and Janice pipping new member Andrew to the post by just a few inches in the closest race of the day. The results had been so close that the winner wasn’t decided until the final race, and with Janice making probably her best start of the day it looked like Ray’s hopes of taking the 2016 trophy were over, but with a sudden shift in the wind direction near Jetty, Ray took the lead and didn’t look back, matching Tony’s 3 wins and taking the overall trophy having beaten Tony when they met earlier in the day. So, congratulations to Ray: CSC’s Match Racing champion for 2016! And a big thanks to race officers Neil and Richard (DO and ADO, respectively) for all their hard work running this year’s competition.